Nature Balance Recovery Concentrated Eye Cream is enriched with natural minerals from the Dead Sea, olive oil, calendula, chamomile, aloe vera, vitamin E, vitamin C, and vitamin A. 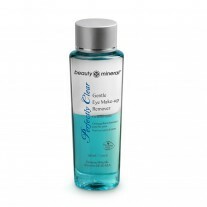 Dead Sea minerals are vital for enhancing cell metabolism, and also work to fortify cells and cleanse pores. 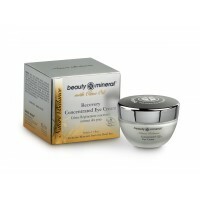 This unique concentrated formula reduces dark circles and puffiness around the eyes and strengthens the connective tissue. 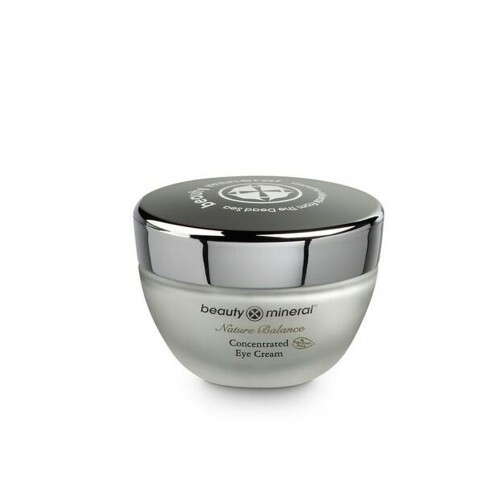 Actively assisting skin cell renewal, the effective cream also helps to prevent the formation of wrinkles in the eye area. 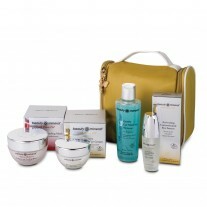 Directions: Apply to thoroughly cleansed skin around the eyes, patting gently until completely absorbed. 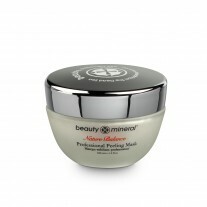 Suitable for all skin types.Paraben free.Does not contain mineral oil. 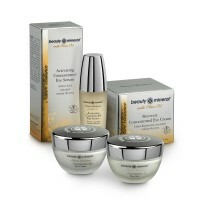 I have been using the Eye gel for a week not much change with the dark area under the eyes. Its may first time using anything for my dark area under my eye, just need a little more time. My husband and I are in our mid 30's and starting to notice wrinkles coming fast and furious. Could be the long days with three young kids, could be genetics....either way, we want them gone. And ladies, we aren't the only ones who care about lines on our face. I got this cream specifically for my husband who asked if I had any special "magic creams" to help with those lines popping up around his eyes. It's nice and cool and creamy. He was instantly impressed. To my surprise, he has been pretty diligent about applying it every night. While I wouldn't say there were dramatic results in 24 hours, I can definitely see a decrease in the amount of lines and a new firmness around his eyes. He won't let me take a picture, but he looks good. He did before, too. 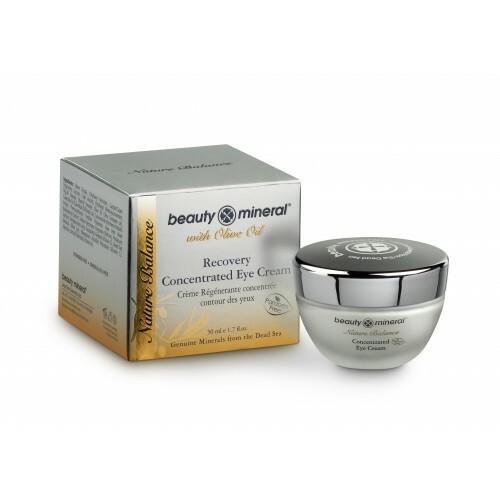 I received this Recovery Eye Cream about two weeks ago. This came in a 50 ml jar with a screw top lid. 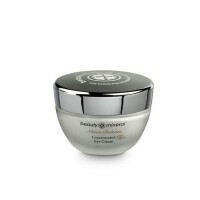 This is intended as an anti wrinkle eye cream to help diminish, prevent and repair wrinkles around the eye.